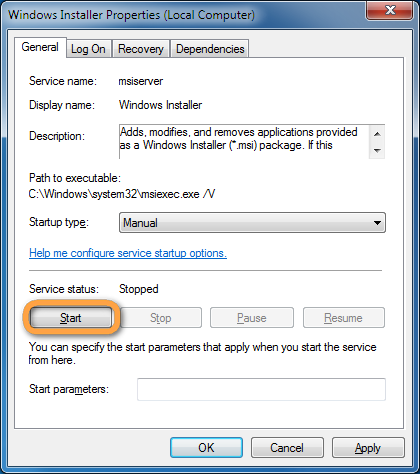 Home » How to fix MSI service encountered a fatal error when installing iphone drivers? This article addresses what to do if when installing the iPhone drivers via CopyTrans Drivers Installer, you get the error message: “The MSI service encountered a fatal error” or “The Windows Installer service could not be accessed”. Alternatively, if installing iTunes on your PC, you get this message: “Error:-1603 fatal error during installation consult windows installer help”. 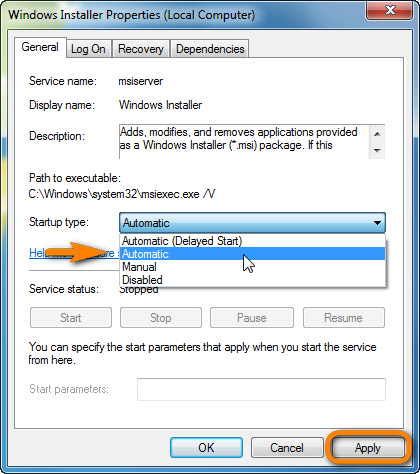 In both cases, that means there is a problem with your Windows Installer service or with another Windows system file. Here’s a troubleshooter that will hopefully fix it. If you continue experiencing the MSI error, follow the steps below. If the issue persists, continue with the steps below. 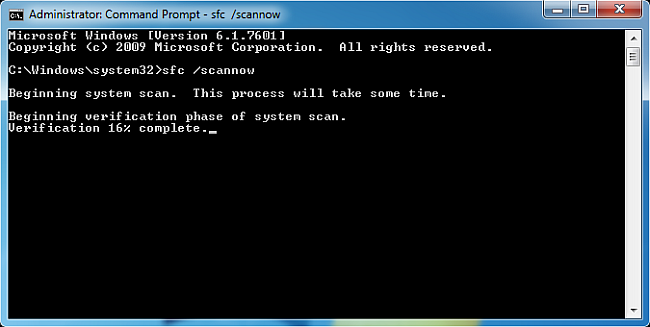 Windows will automatically look for corrupt Windows system files and if possible – fix them. If your computer found any problematic files and fixed them, you can attempt once more to install the iOS drivers. If nothing of the above helps, either invite a technician to have a look at your PC or navigate to the official Microsoft website to fix the problem manually. 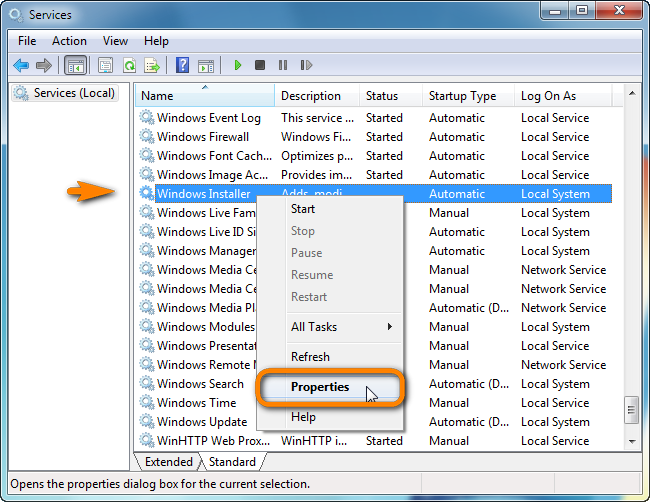 Check this link to troubleshoot Windows Installer errors.